Indie publisher Fairacre Press is to publish a new collection of poems born out of the “collective rage” of the #MeToo campaign. The anthology, which will be introduced by Labour MP Jess Phillips, will be published on 8th March, International Women’s Day. All profits will go to Women’s Aid UK. 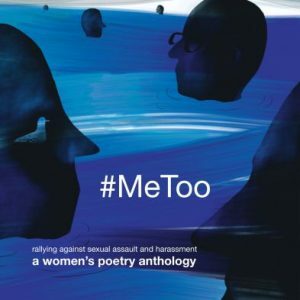 Entitled #MeToo, the collection features more than 80 contributors including Pascale Petit, Helen Mort and Kim Moore, who have penned poems which are “painful, angry, often difficult to bear, but the result of these voices singing together is one that is beautiful, full of sisterhood, strength, and recovery”. Alma said that the #MeToo movement, which started in the wake of the sexual assault allegations made against Hollywood producer Harvey Weinstein, has enabled women’s stories to be publicly shared and discussed, and that she hopes the anthology will be an “important contribution to the debate”. 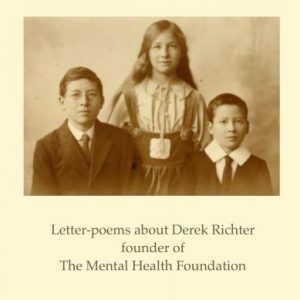 She added: “I am very proud of this book, proud of the poets for sharing and for putting their names to their words. It is a painful and difficult read a great deal of the time, I get that. Take it slowly, read only what you can bear. I hope that the reader will hear its rallying cry of anger and impatience. We have had enough”.